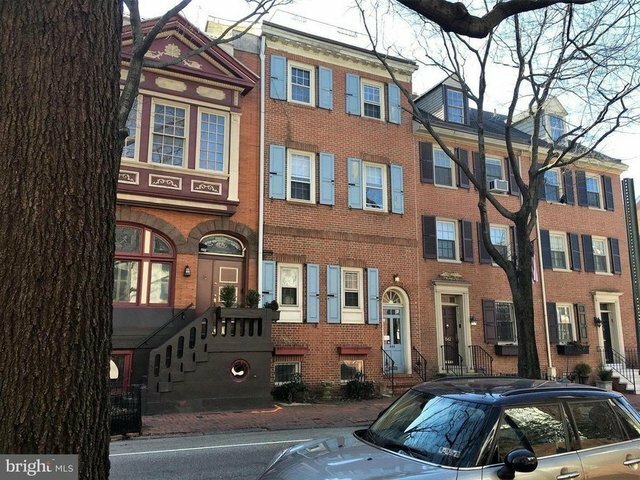 Amazing opportunity for an investment located in the Society Hill/Washington Square West neighborhood in Center city Philadelphia. This Apartment Building features three large, bright, unique units. Unit 1 is a bi-level showcasing a beautiful patio and a large den with a fireplace. Unit 2 is an oversized one bedroom with amazing closet space. Unit 3 is a 2 bed, 2 full bath with a balcony that has serene and beautiful view of the City Skyline and the historic charm below. All units offer their own washer/dryer. Close to shopping, dining, and transportation in a tranquil setting.